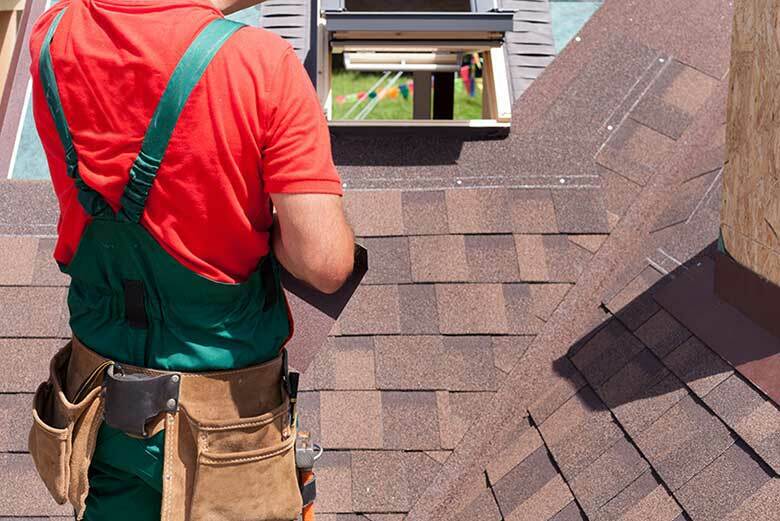 Most roofing projects, including complete replacement, can take a considerable amount of your time and money. That’s why you need to make sure the entire process runs smoothly from start to finish. While this may seem daunting, all you really need to do is hire a reputable company like Independent Construction to handle the job. We have been in business since 2008, providing homeowners with high-quality residential roofing services in Asheville, NC, and the surrounding areas. We understand the essential role your roofing system plays to protect your home or business from the harshest elements. So whether you need roof repair, maintenance, or replacement, expect Independent Construction to provide only superior workmanship and customer excellence. GAF. We are a GAF Certified contractor, which allows you access to some of the highest quality shingles available today. From standard three-tab to the best-selling Timberline series and premium Designer Shingles, our GAF roofing systems ensure reliable weather protection and unrivaled good looks. Owens Corning. When you want uniform elegance that makes a big impression, you can choose our Shingle Collections from Owens Corning. They come in different styles and colors, allowing for many design possibilities. Because they are designed to withstand extreme weather, these shingles also ensure your home remains sturdy and damage-free. CertainTeed. Our lovely and durable roofing systems from CertainTeed are available in 300 options. These include premium Landmark Shingles, architectural laminates which emulate the rich look and feel of cedar shakes. When you choose Independent Construction to install your new roofing, you’ll benefit from the generous manufacturer warranties included with it. They offer solid material and installation coverage, adding an extra layer of protection to both you and your investment. With us, you know your new system can provide the first-rate weather resistance and lasting performance you’ve come to expect. North Carolina homeowners know that when it comes to high-quality residential roofing services, Independent Construction can definitely deliver. We’ll work on your roof in a timely and efficient manner that adheres to quality standards. Call us today at (828) 808-8482 or fill out this contact form to schedule your consultation.